Big & beautiful double brick downstairs and cladding upstairs, two story, four and half bedroom home. Large sized block of land. Excellent position, quiet street. 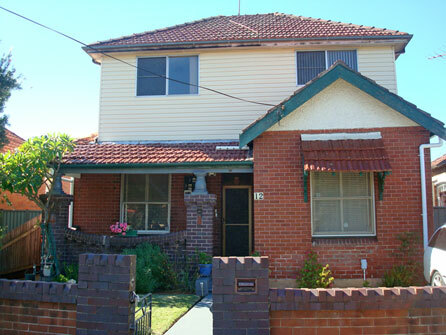 Located just 5 to 7 minutes to Lidcombe Station and shops. Four bedrooms and study room, two bathrooms, two lounge rooms, seperate dinning room, two airconditioners, timber and carpet floors, large back veranda, Garage used as storage, neat garden.